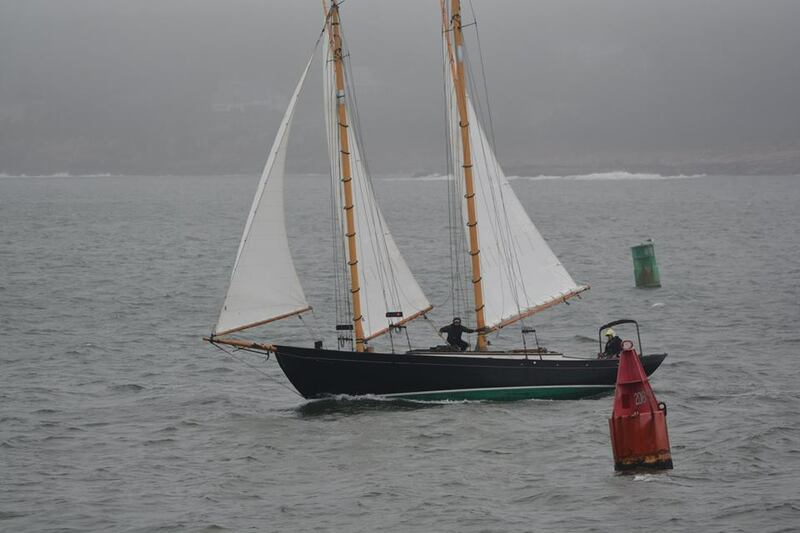 2017 Great Provincetown Schooner Regatta kicks off with an all-day Schooners-only race from Gloucester to Provincetown Tuesday, September 5. Captain’s Meeting attendance is a requirement. Join us in Provincetown for crew parties, movies, events, beaches and fun. 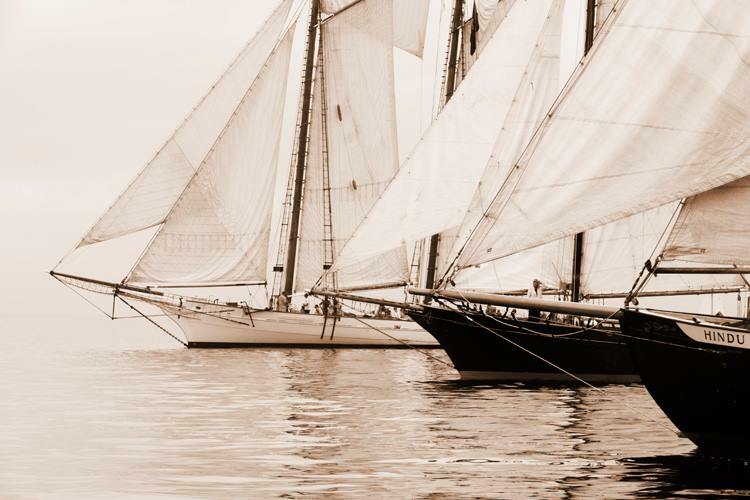 Thursday, September 7, is The Long Point Schooner & Yacht Race, where you’ll be joined by about 20 local yachts, a couple of Catboats and a nice fleet of Rhodes 19’s for an afternoon race in our local waters.